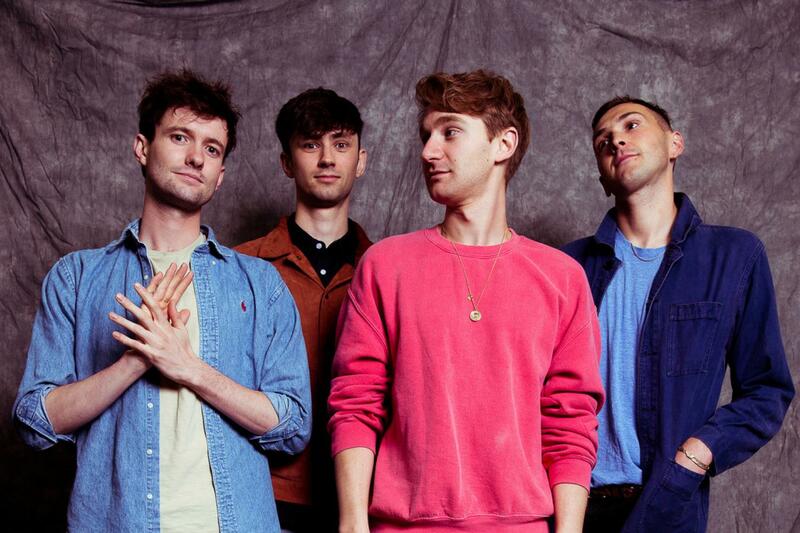 Glass Animals’ drummer Joe Seaward sustained a broken leg and brain damage following a cycling accident. Lead vocalist David Bailey took to instagram to announce the canceling of the rest of their tour dates this year. He also explained the complexities of Joe’s injuries specifically the damage done to the area of the brain responsible for speech, announcing that at that moment he could only say the word, "I'. A few days ago the band posted a picture of Joe standing and smiling, with the caption “our little chicken is standing!”. The band thanked their fans for all their support and love during this hard time. Arcade Fire Announce Yet Another Tour! Japandroids announce secret London show! Rock Legends GunsNRoses & The WHO to Tour Together! Somerset’s Summer Series Announces Headliners: Goldfrapp, Damian Marley, Foster the People & Many More!